Ducks Unlimited’s latest video visits Mike Hruby, a DU volunteer, donor and decoy carver from Texas. 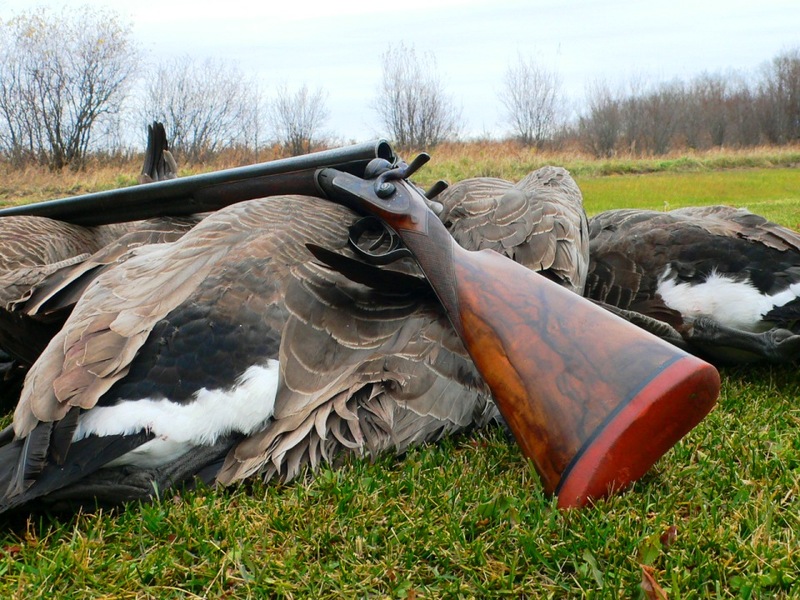 Hunters have the greatest choice among 20-gauge loads, from traditional lead to nontoxics that include Kent’s bismuth offerings. 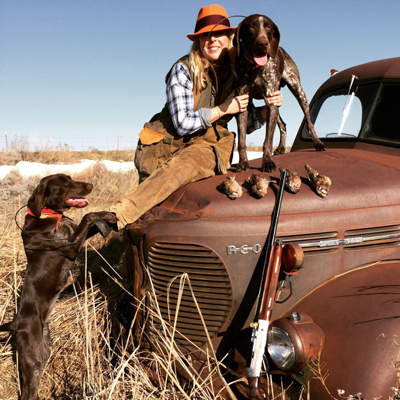 Fans of the 28 gauge have more choice than ever, including loads from RST and Fiocchi. See more reader-submitted photos and send us your best shots.